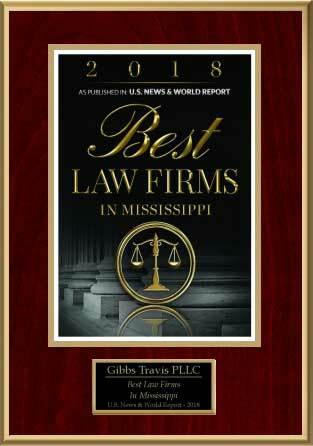 Once again, GibbsWhitwell has received a Tier 1 Ranking by U.S. News. We will be listed in the 2014 Edition of U.S. News. 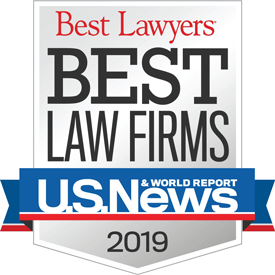 Best Lawyers’ Best Law Firm.